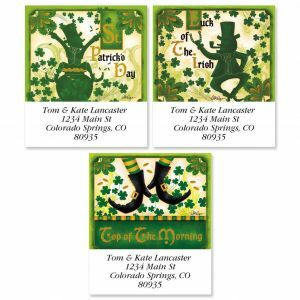 Colorful Images celebrates the wearin' o' the green! 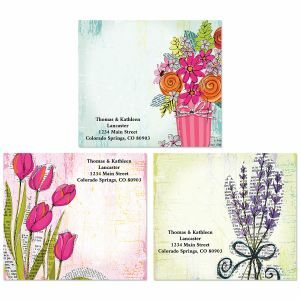 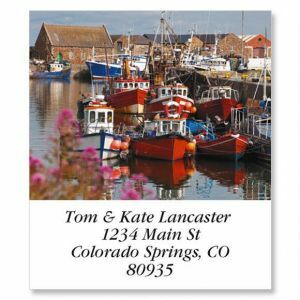 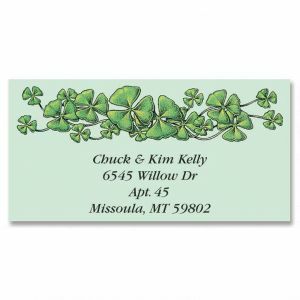 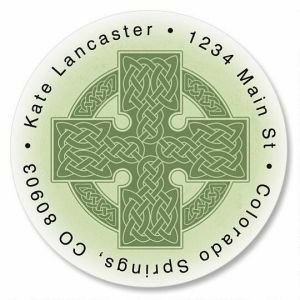 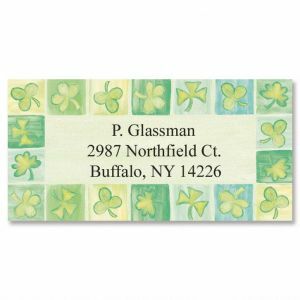 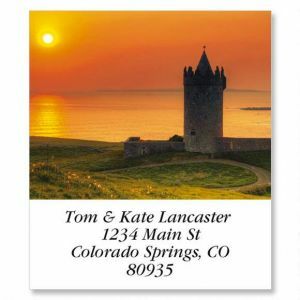 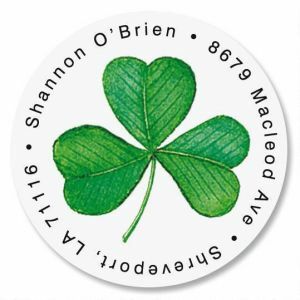 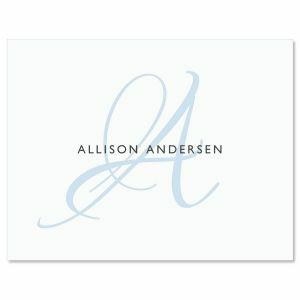 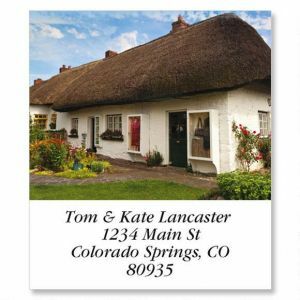 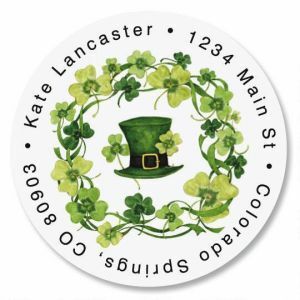 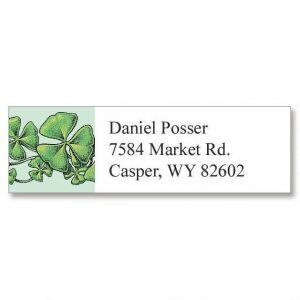 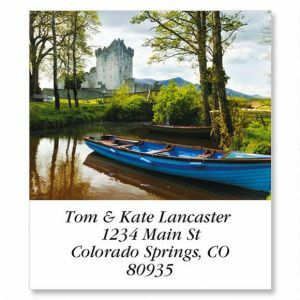 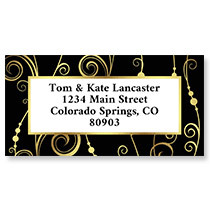 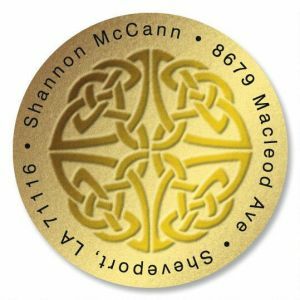 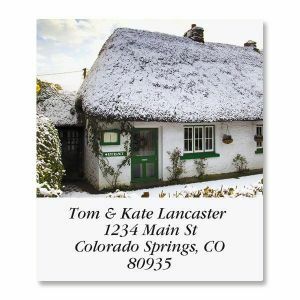 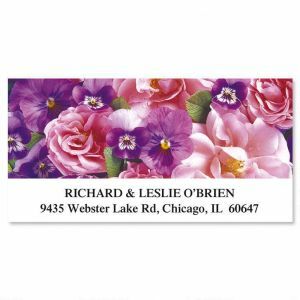 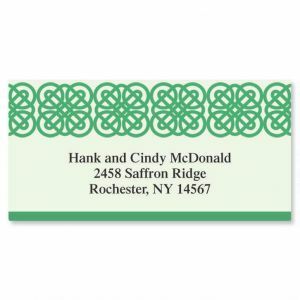 Even if you're not Irish, with our collection of address labels, you can send a bit of Irish luck with your correspondence! 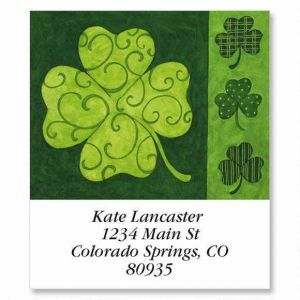 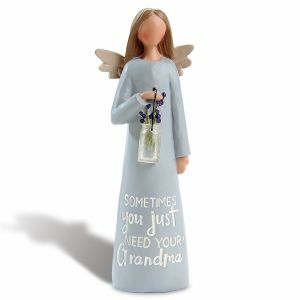 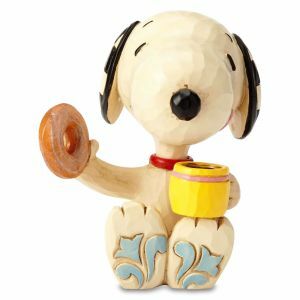 We've also got St. Patrick's Day gifts for everyone you know - gifts filled with fun and Irish blessings.